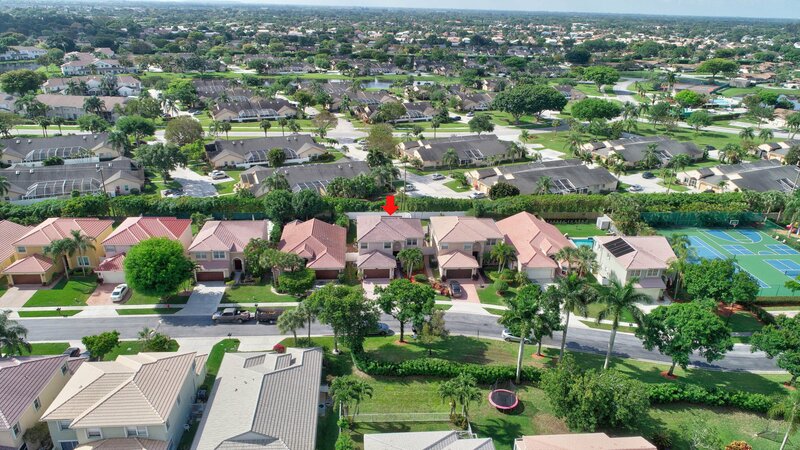 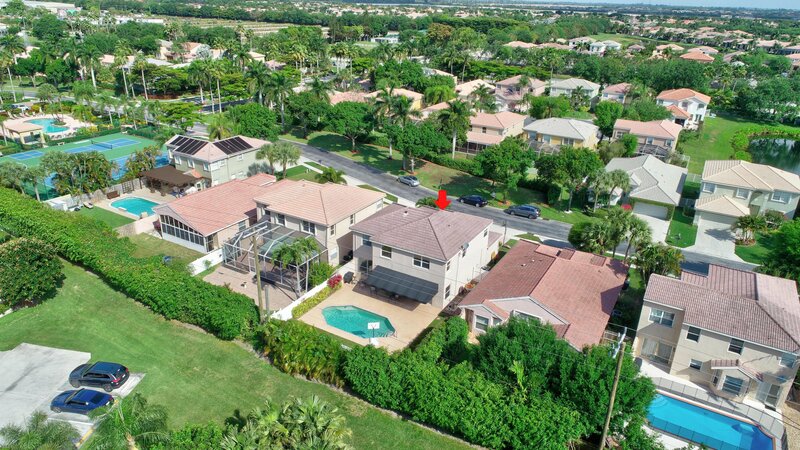 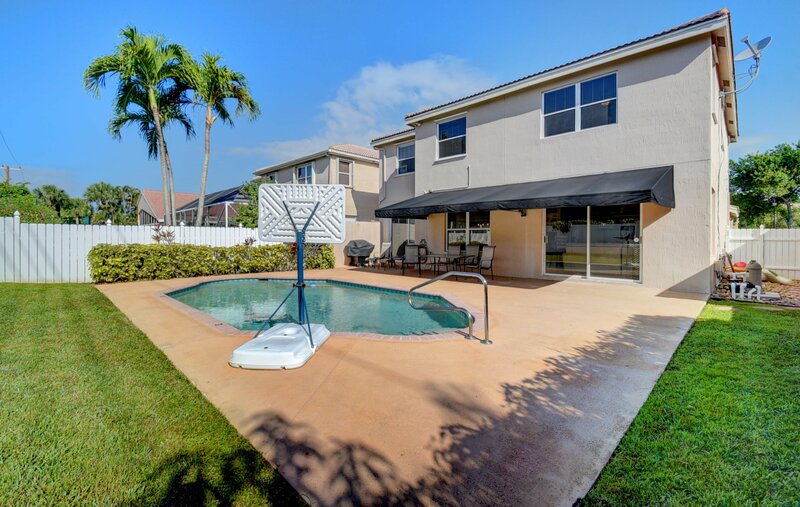 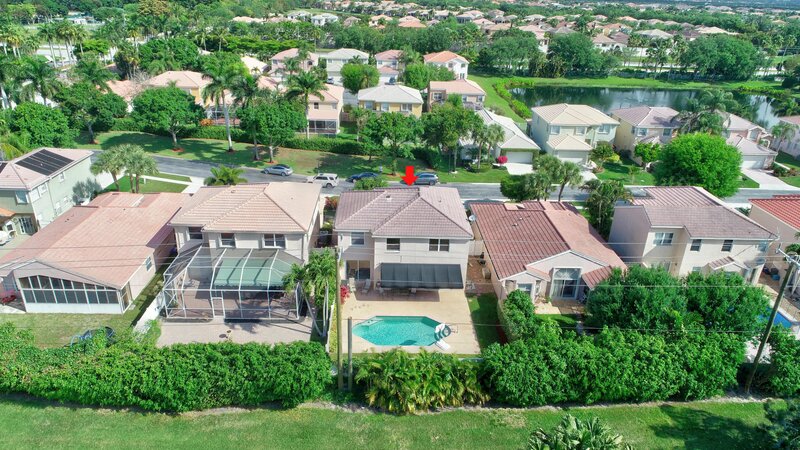 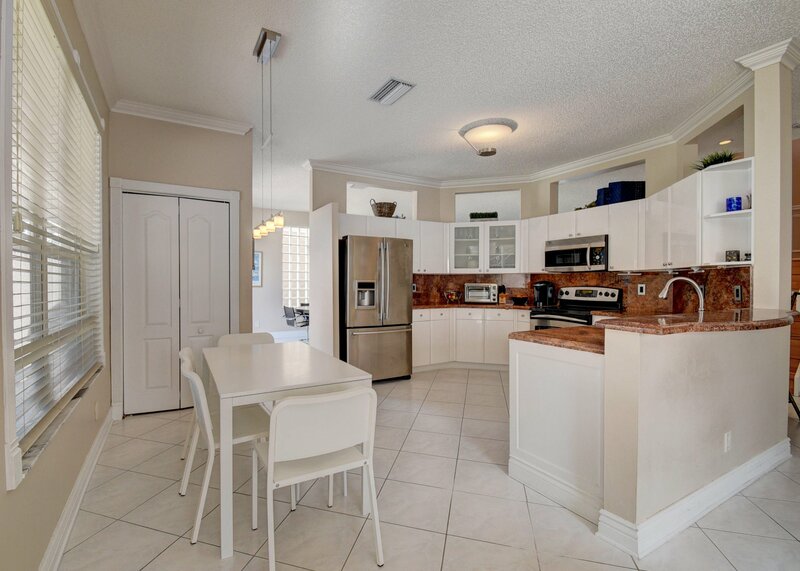 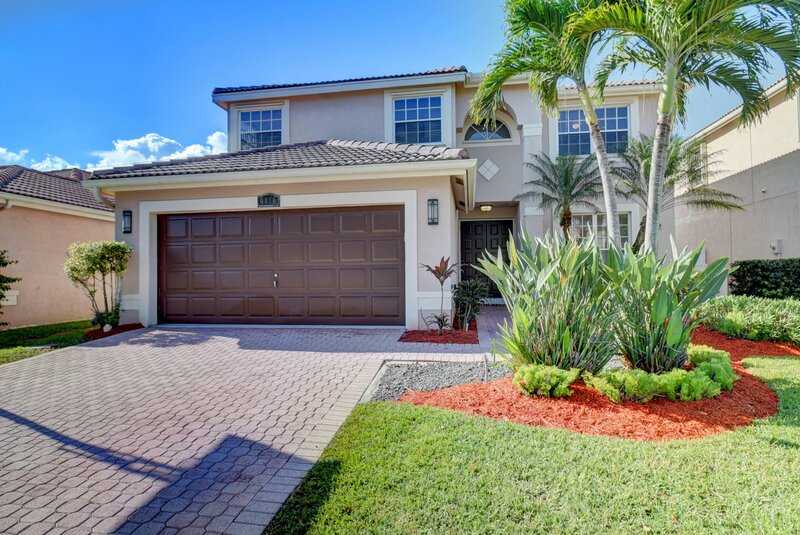 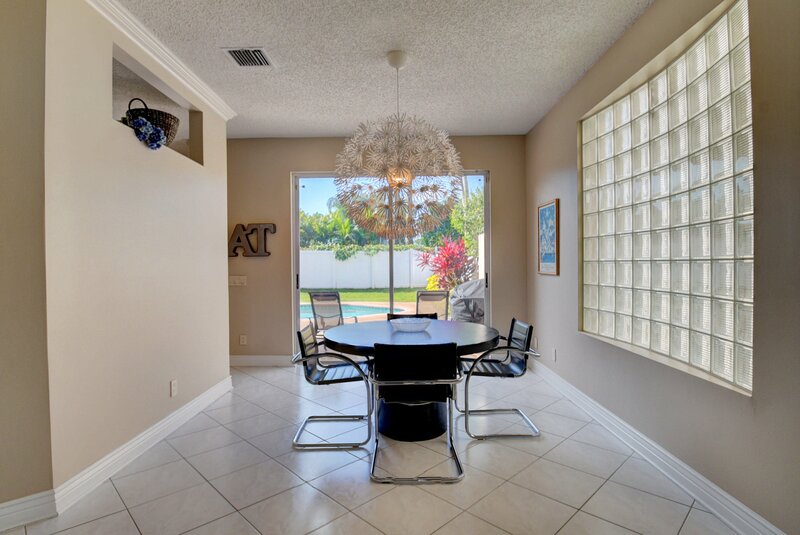 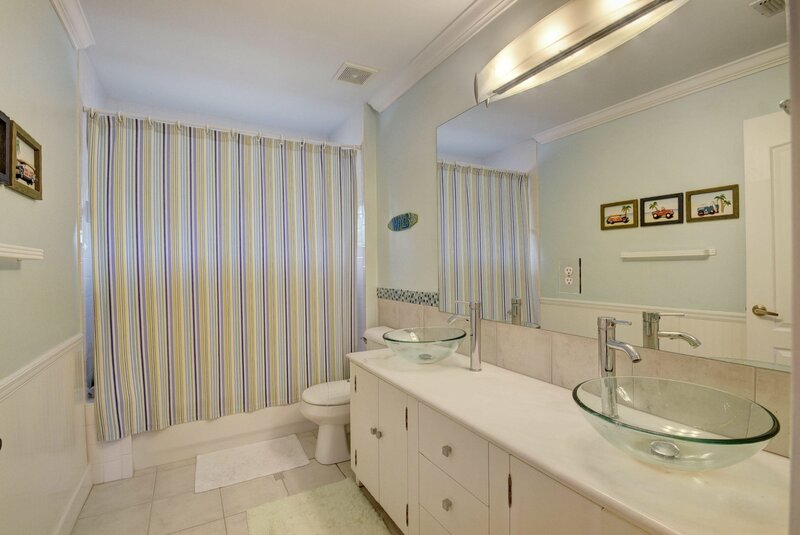 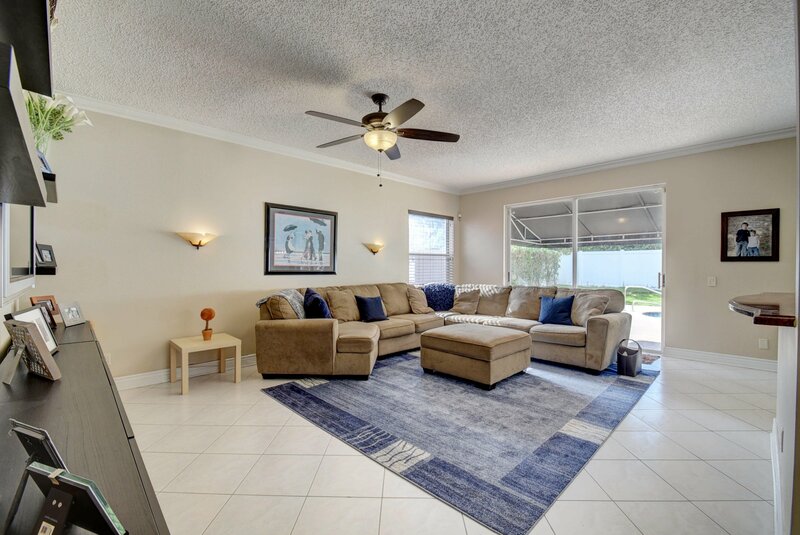 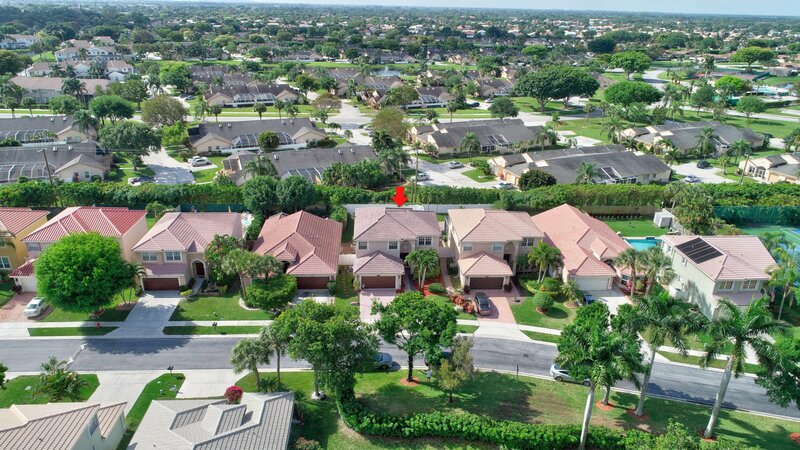 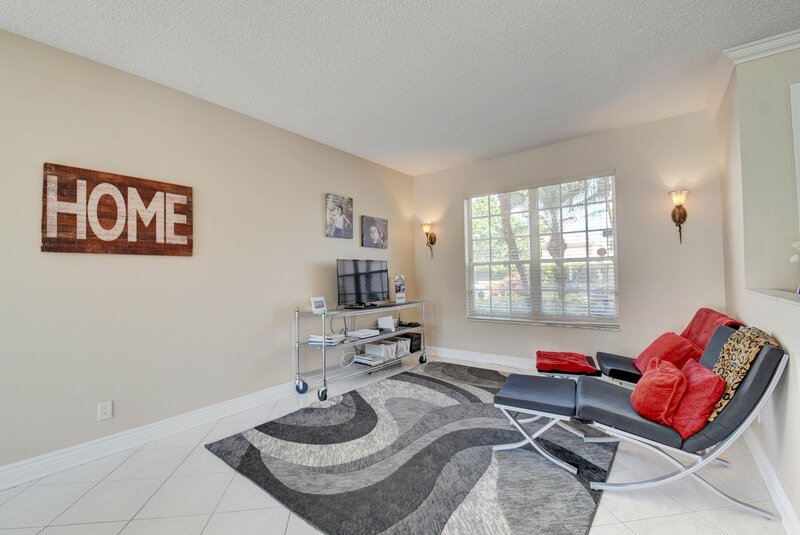 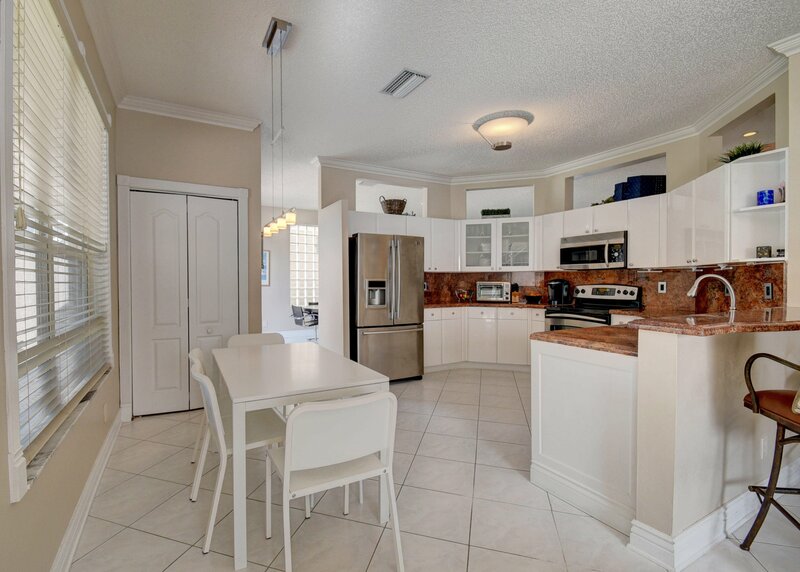 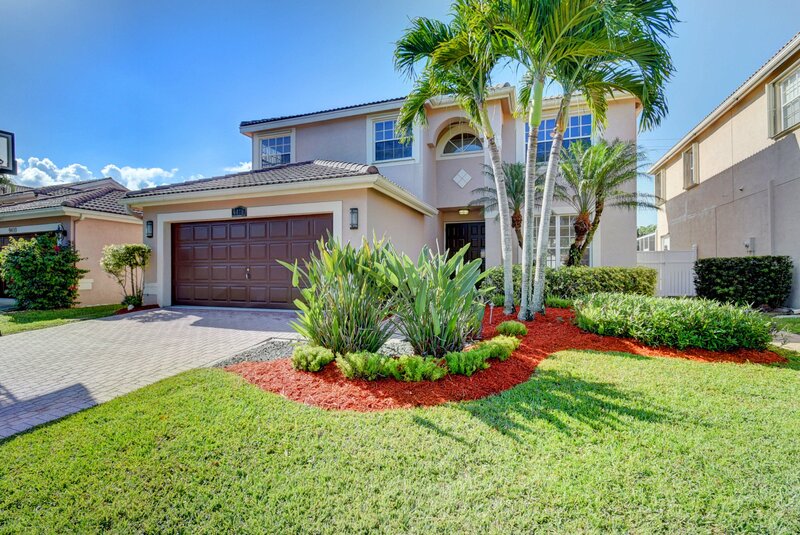 Don't miss this great West Boca home at a FANTASTIC price!! 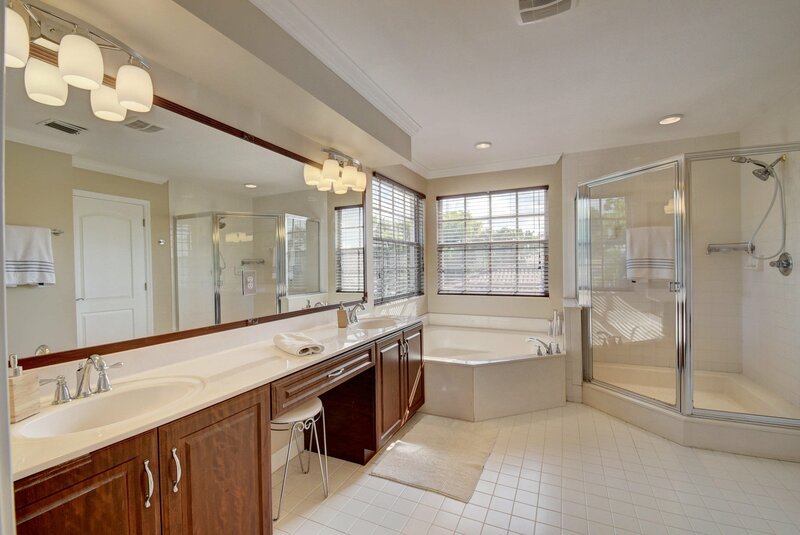 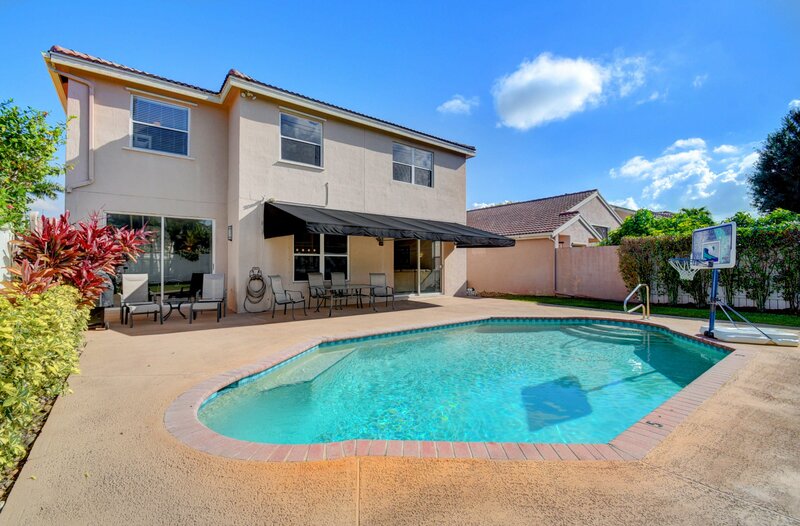 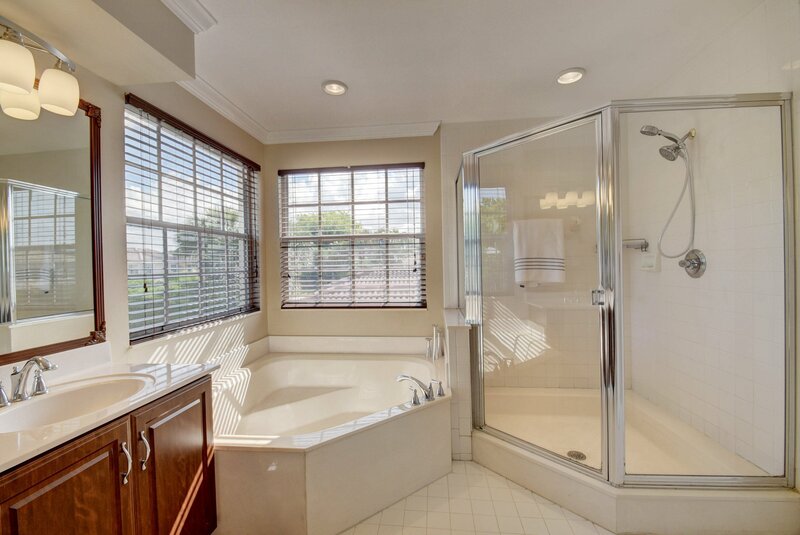 Spacious and open 2-story, 4-bedroom/2.5-bathroom with a pool and a private backyard. 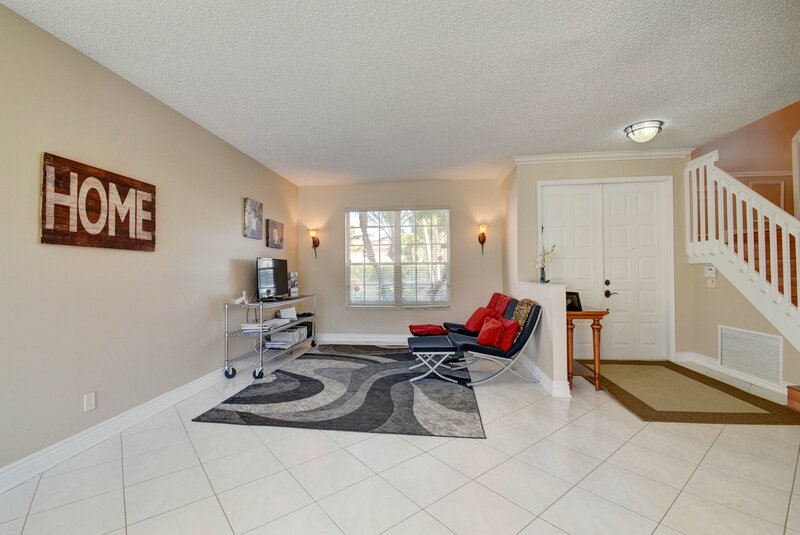 Tile in living area, laminate in bedrooms. 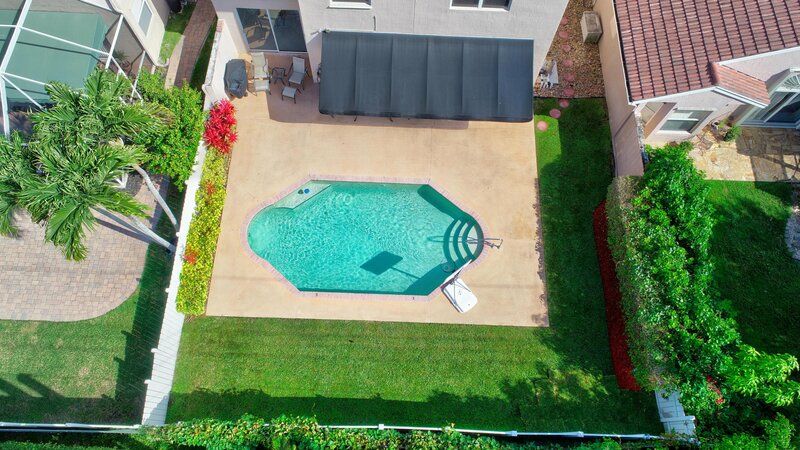 New A/C, New pool pump. 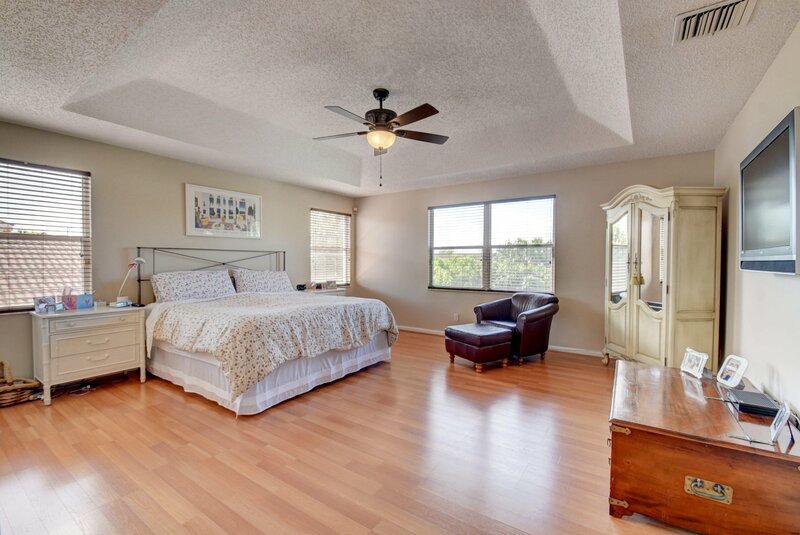 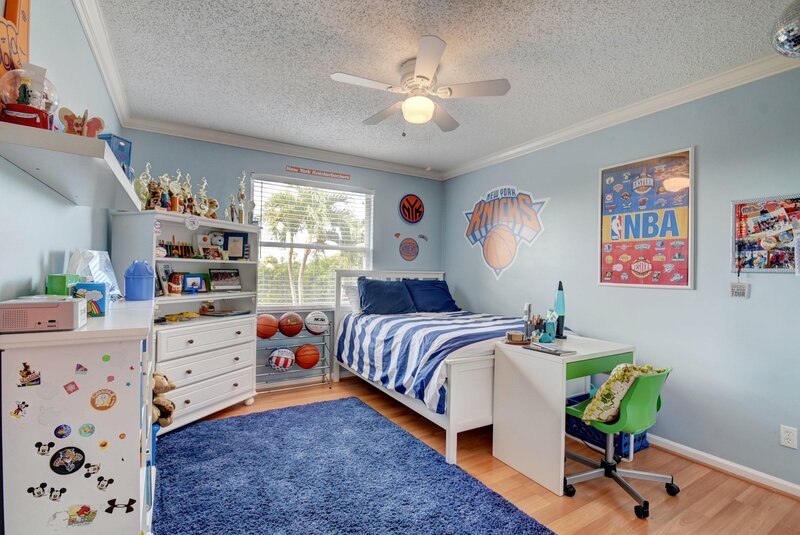 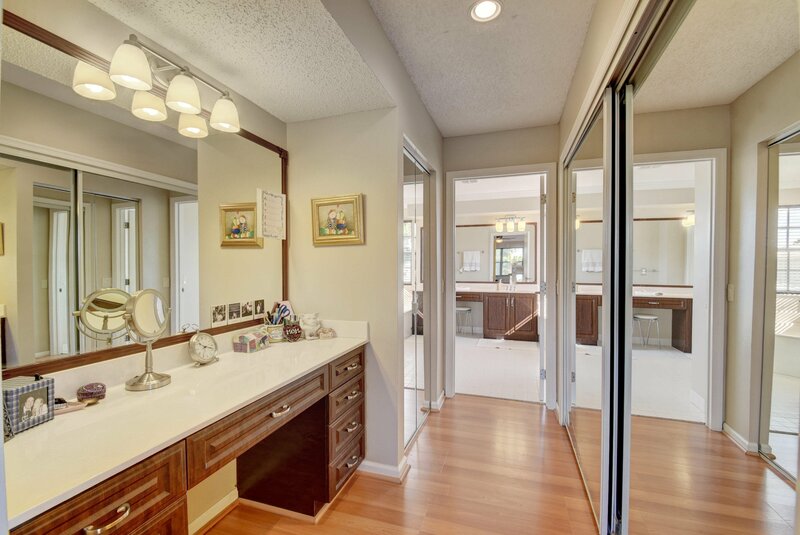 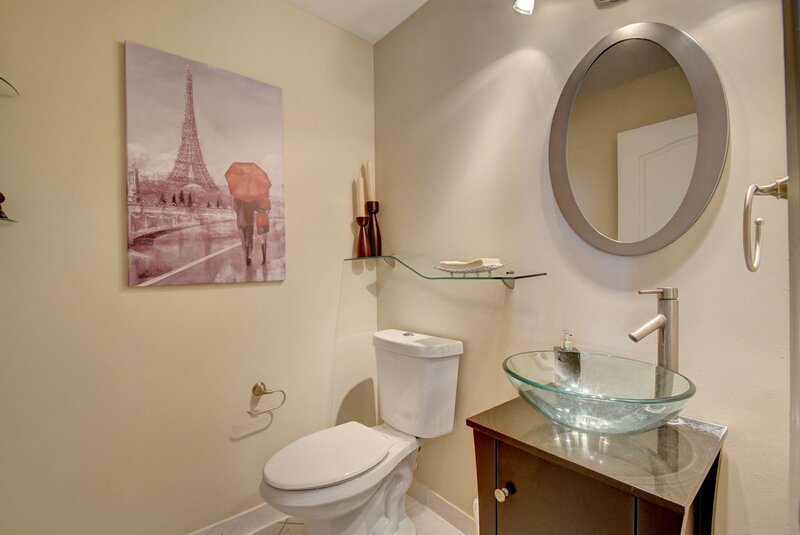 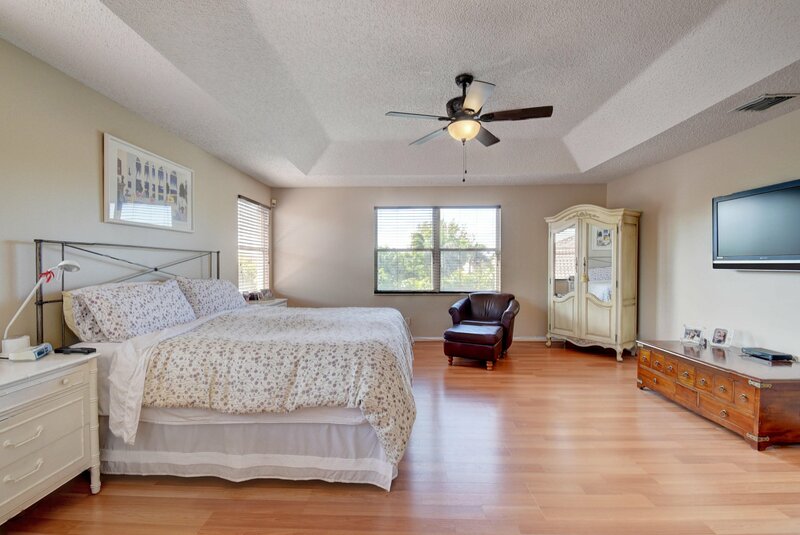 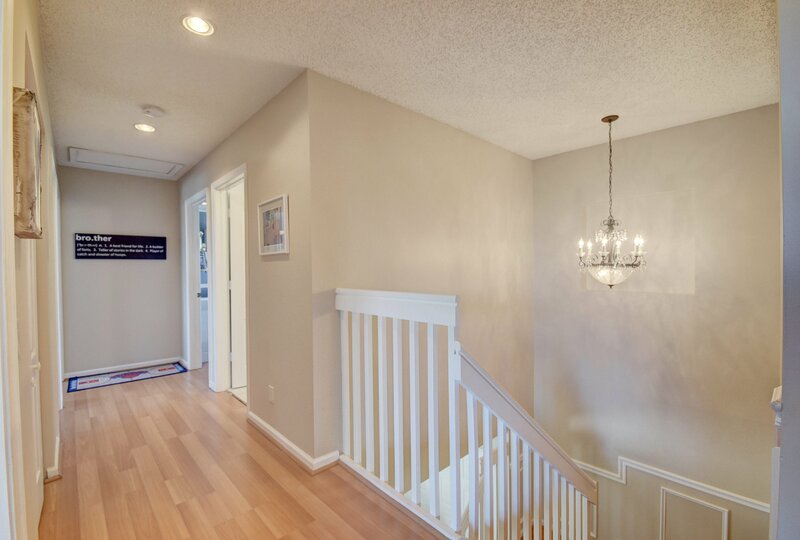 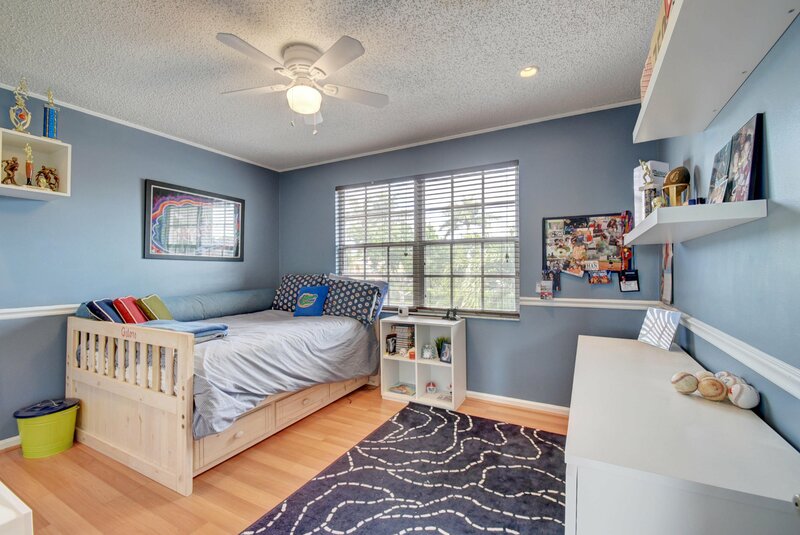 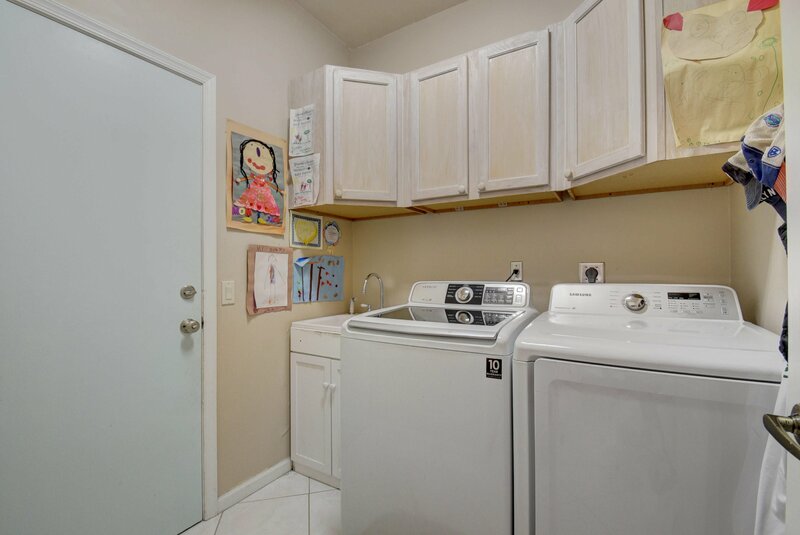 All bedrooms are upstairs (including large master with 2 walk-in closets). 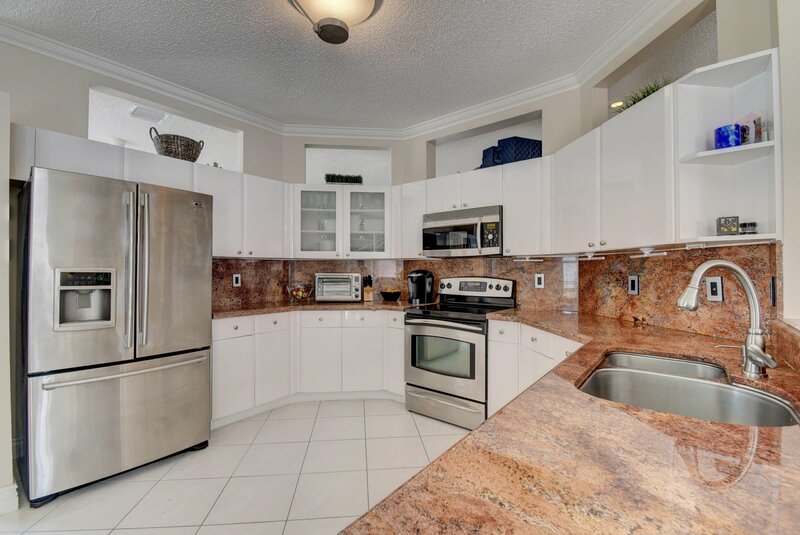 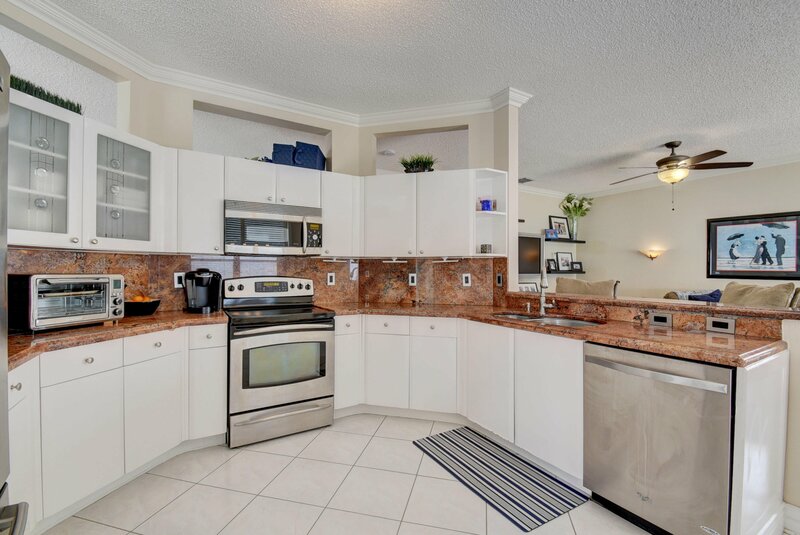 Stainless steel appliances with granite countertops. 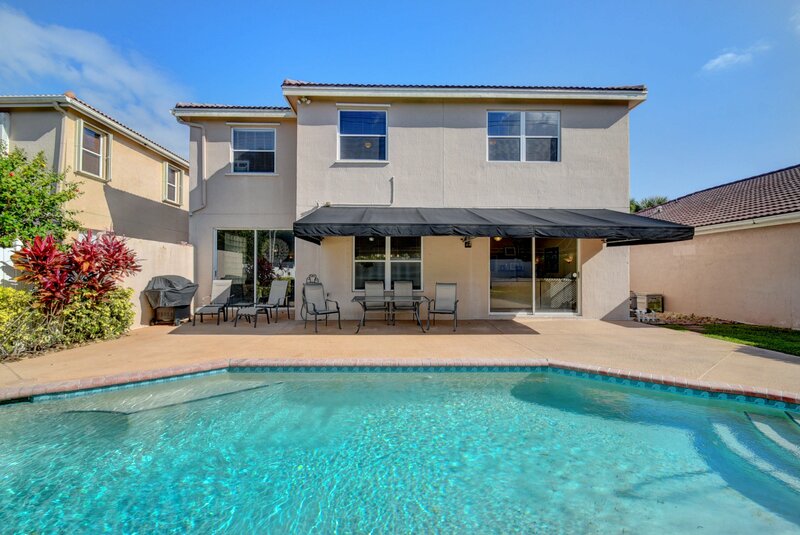 Large awning on patio provides shade. 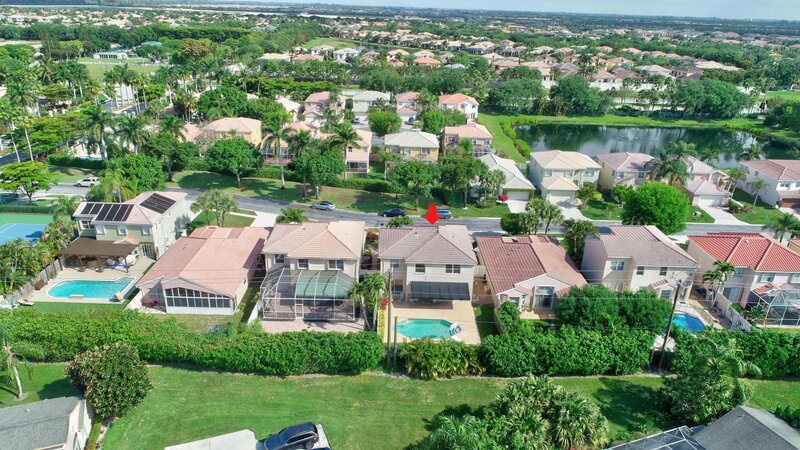 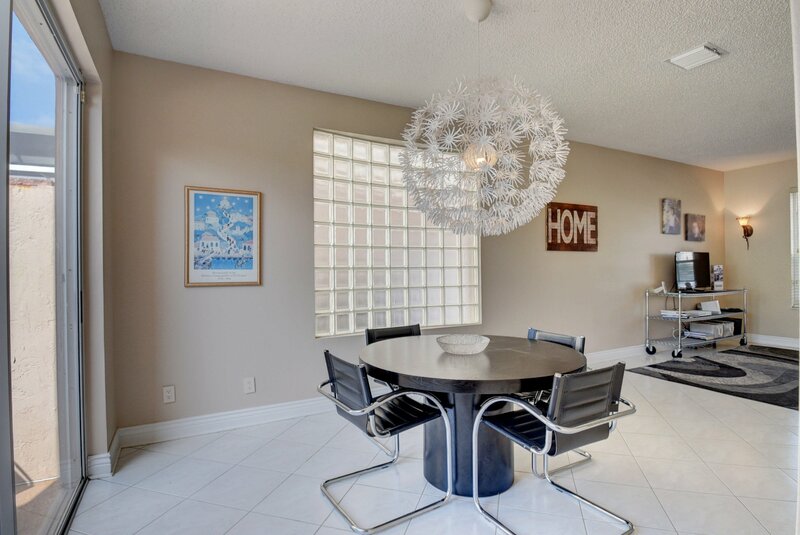 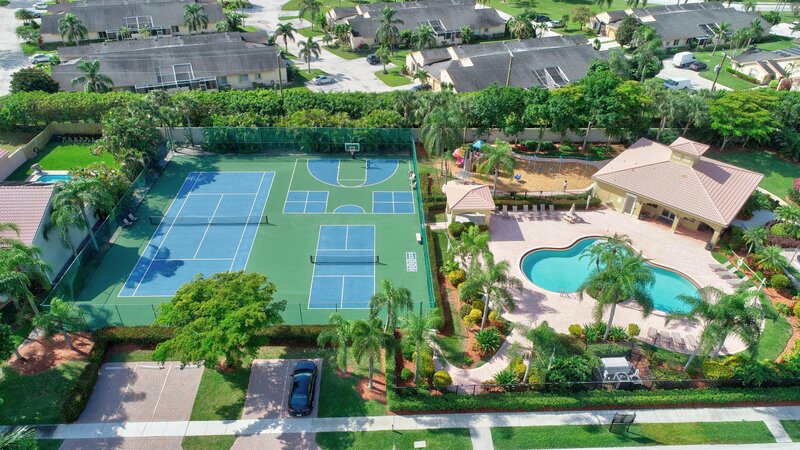 Symphony Bay is a gated community in a very desirable Boca Raton location. 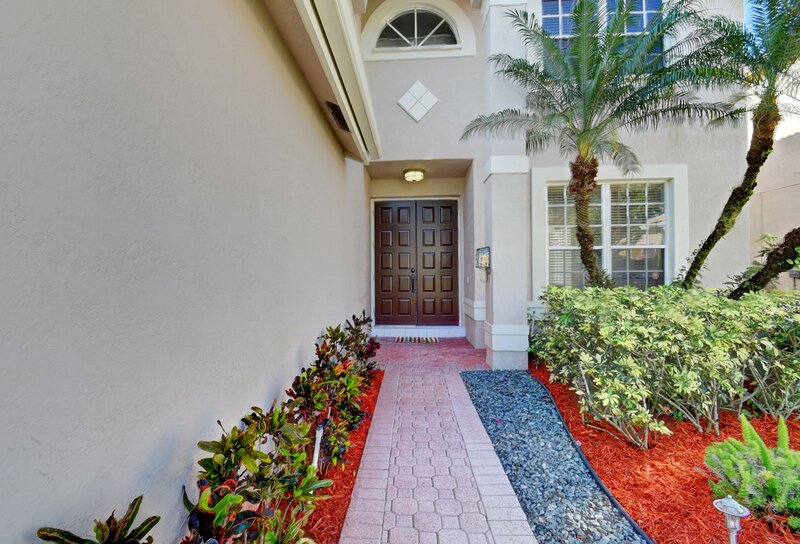 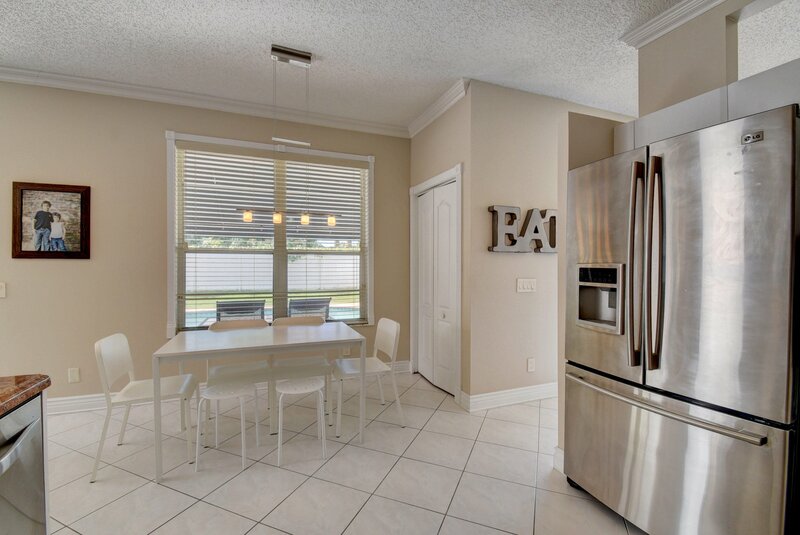 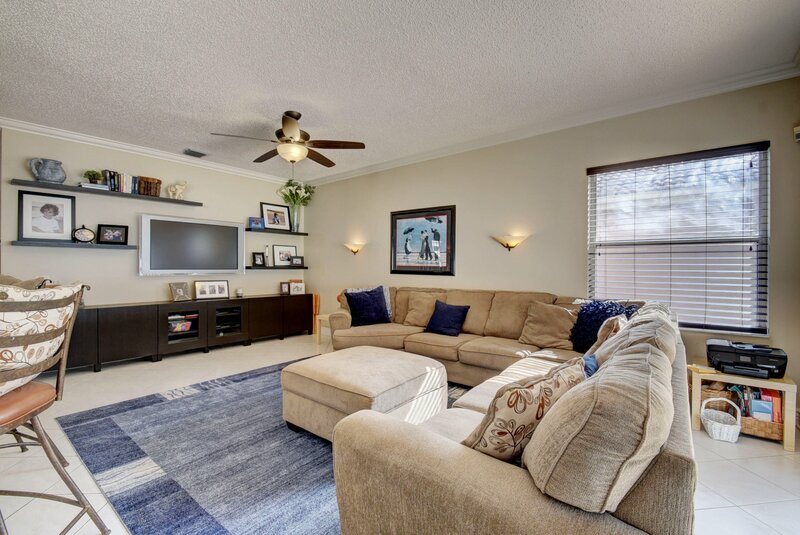 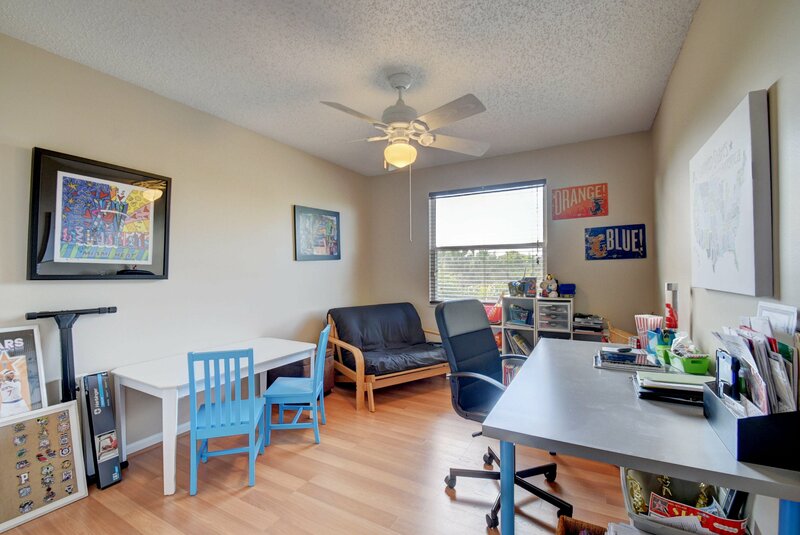 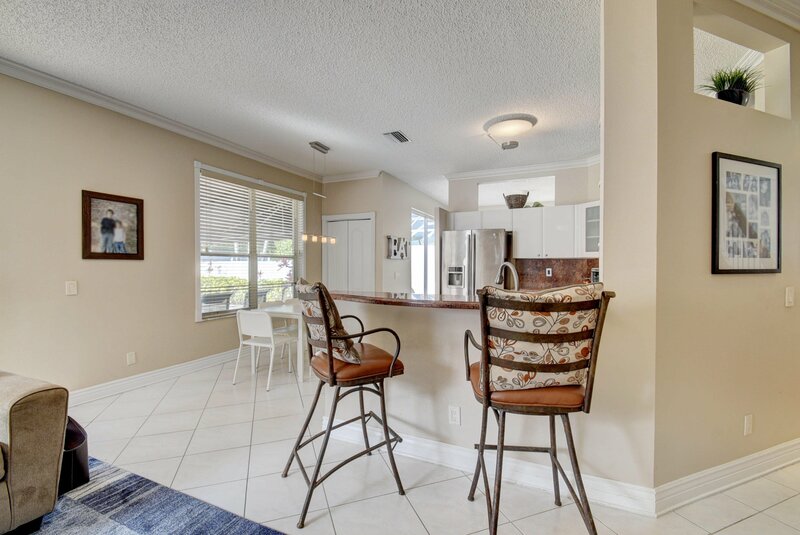 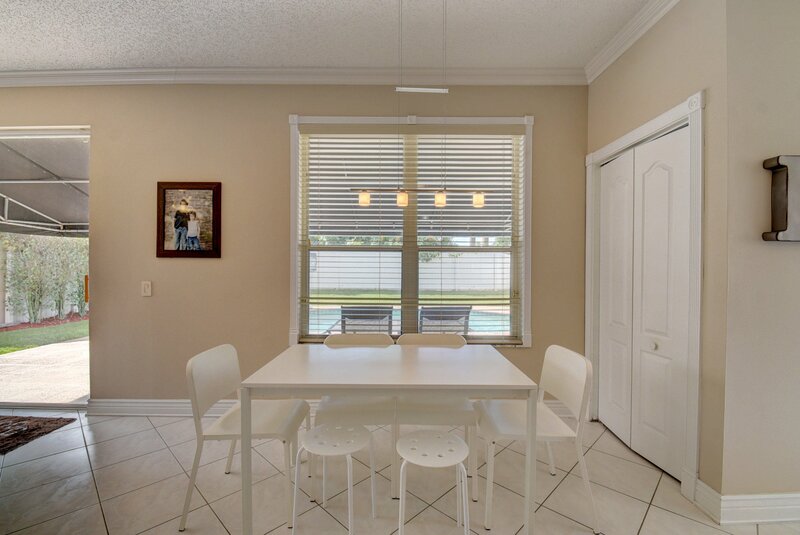 Walking distance to Publix, Starbucks and more! 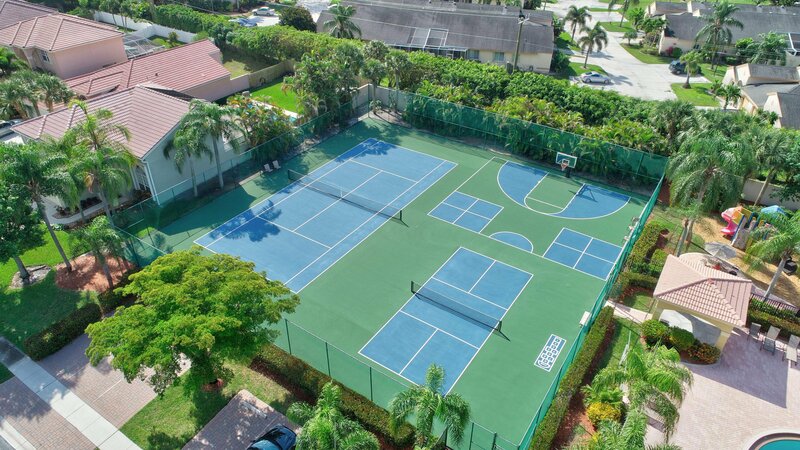 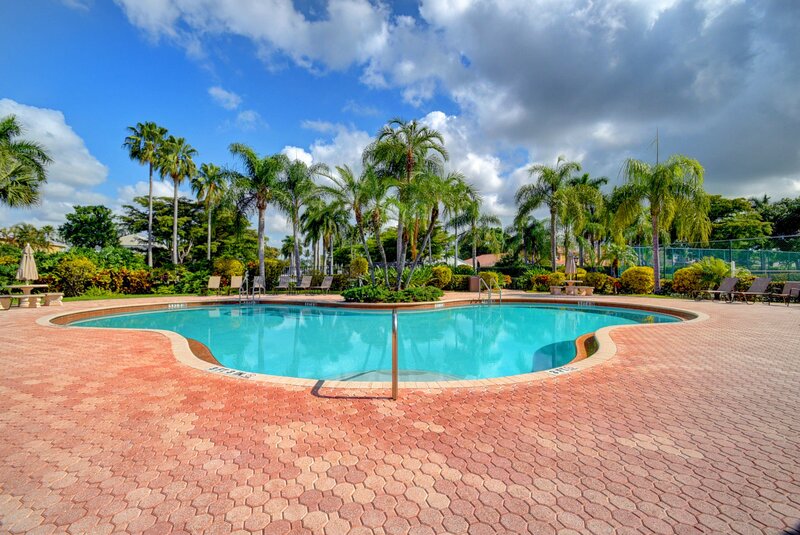 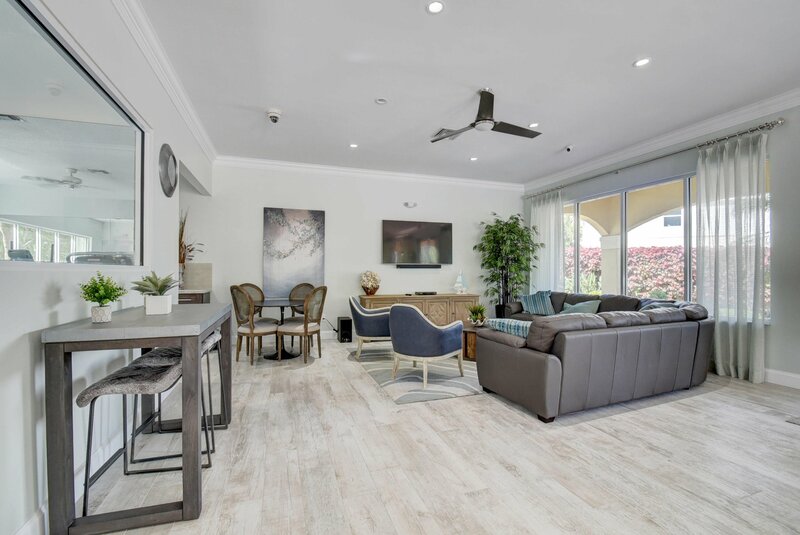 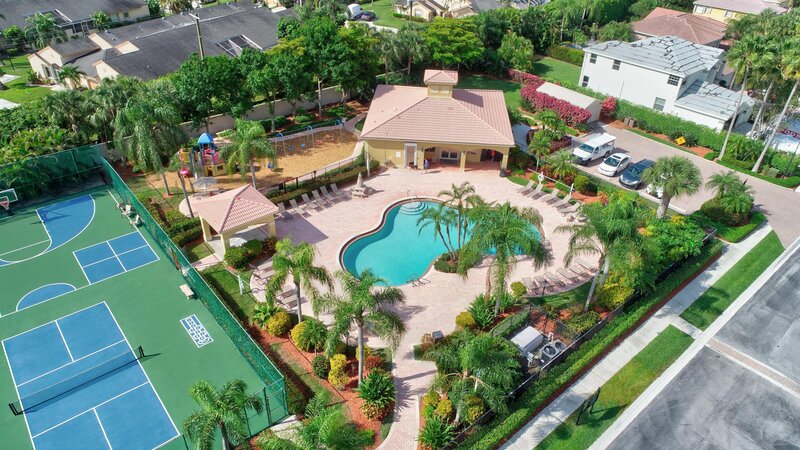 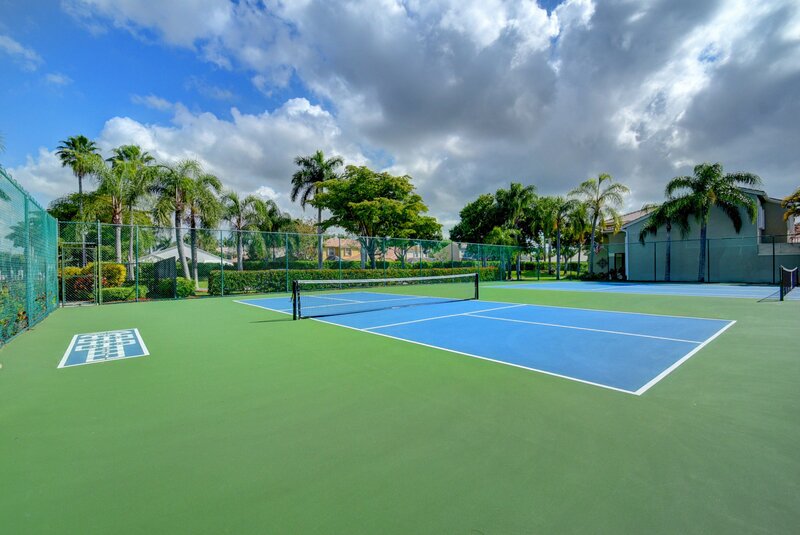 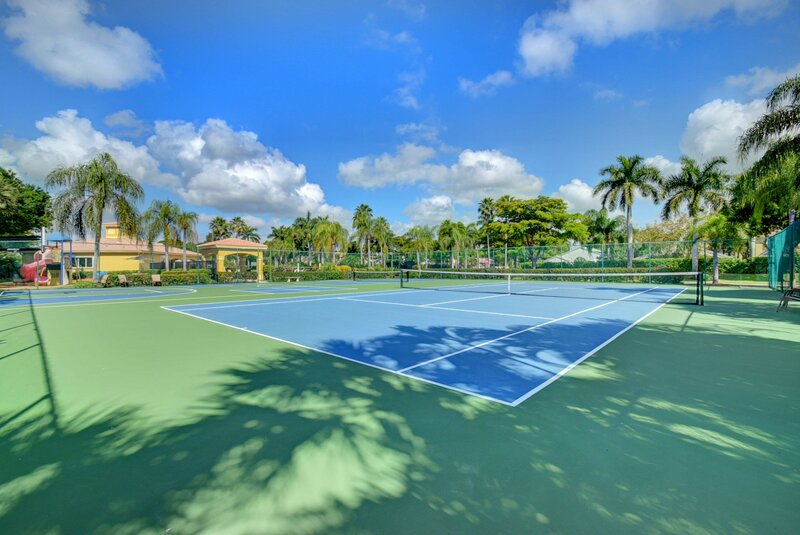 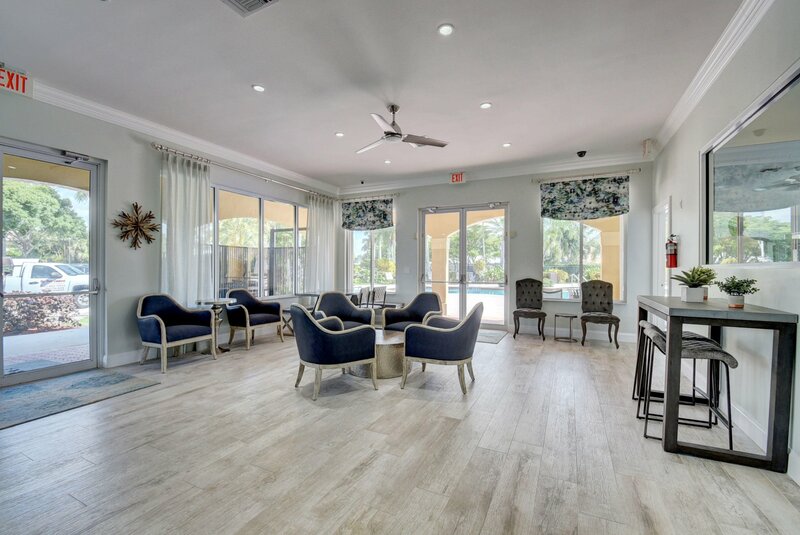 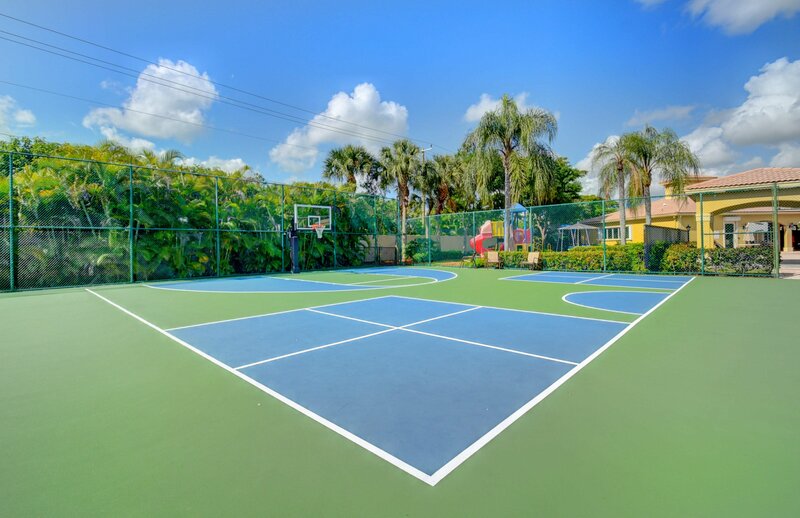 Newly renovated clubhouse with a pool, workout room and sports courts (tennis, basketball and pickleball). 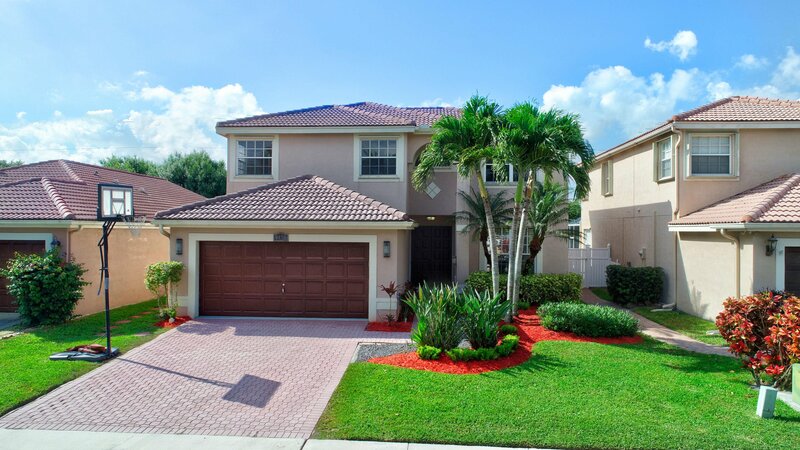 Very low HOA for all of this and the home is in easy walking distance to clubhouse!